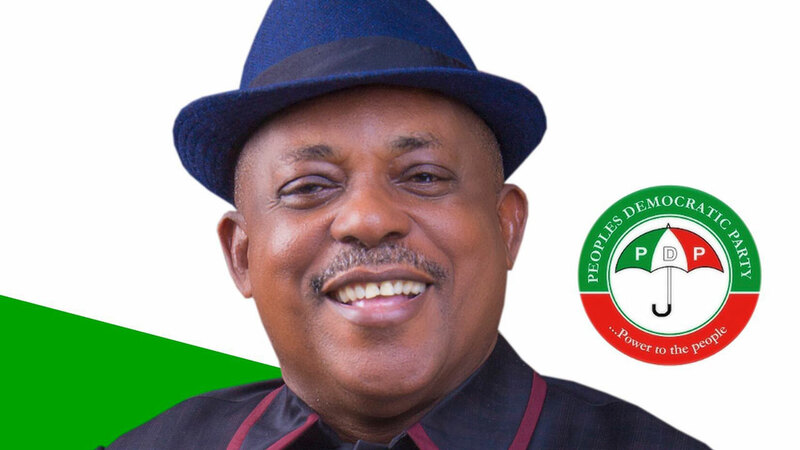 PDP National Chairman, Uche Secondus, has alleged that “cabals ruling Nigeria” are divided and confused. He spoke at a town hall meeting of PDP presidential candidate with youths in Lagos on Monday as was reported in a statement sent to DAILY POST by his spokesperson, Ike Abonyi. 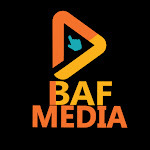 “President Muhammadu Buhari is not in charge of the situation and does not know what is happening in the country.